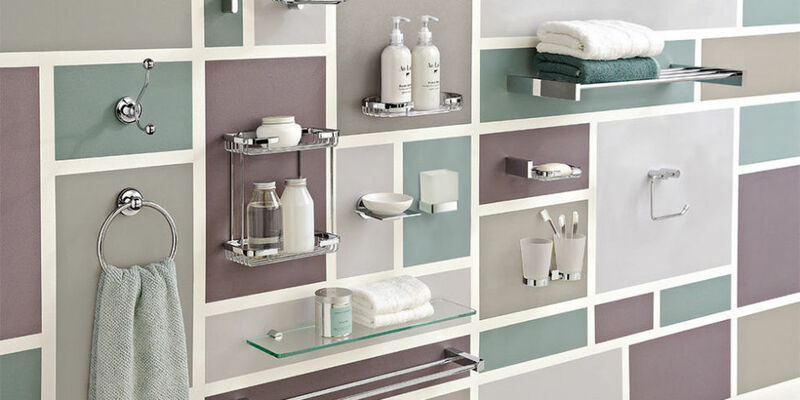 Keeping A Tidy Bathroom = Mission Impossible? When I was a young lad, and during growing up, I was always lead to believe that it was the boys that are the messy ones, while the girls tend to generally bring a more organised, clean touch to what they do. Was this just me and my childhood or was this the same ethos among the common public in the UK? I am pretty certain that this was & is actually what people are still led to believe and boys or men bring about dirty, messy and disorganized connotations, while the feminine side of the human race tends to connote nice smelling floral scents and comfortable, relaxing environments. Well, I have learned in the years it has taken me to reach middle-life that this whole idea is totally incorrect and in fact almost totally backwards and opposite to what is the reality. The truth is that woman (in my experience, and actually the experiences of many of whom I have discussed this topic with) are the messy, dirty ones and for the most part, pay no attention to organization, punctuality, order or to being in the slightest bit tidy. This can be clearly demonstrated in nearly all bathrooms that I have come across that have a shared usage from both a husband and wife; the end result from every inspection or test is that the woman in the relationship is by far, you could even say by a country mile, the guilty party when it comes to leaving the room in a complete state, unfit for children and almost unfit for living. If you think about it though, it is almost understandable when you consider the huge variety of different toiletries, beauty products, shampoos, cleansers, toners and hair styling products and hardware that most woman these days need and use on literally a daily basis. When I come to think of it and start listing all the different products and potions that my lady uses each day, it actually resembles keeping a clean and tidy bathroom more of an entirely impossible mission, or mission impossible. 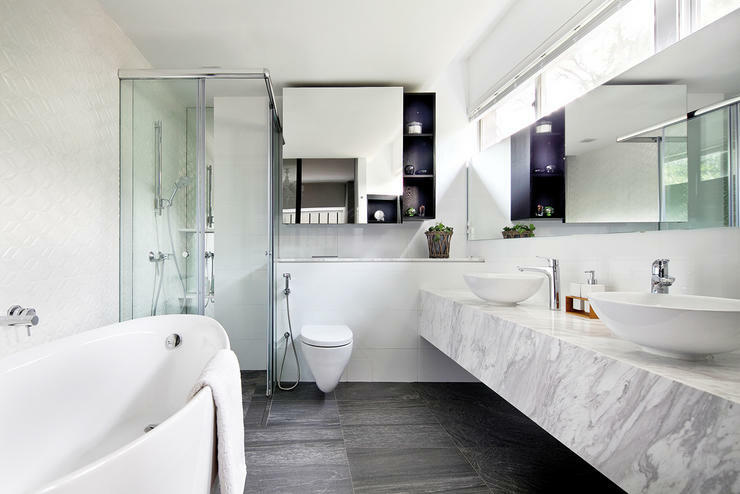 Comments Off on Keeping A Tidy Bathroom = Mission Impossible?